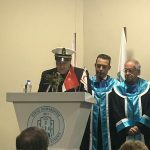 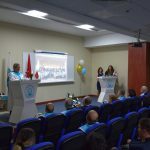 University of Kyrenia 2018 – 2019 fall semester graduation ceremony was presented in a warm atmosphere. 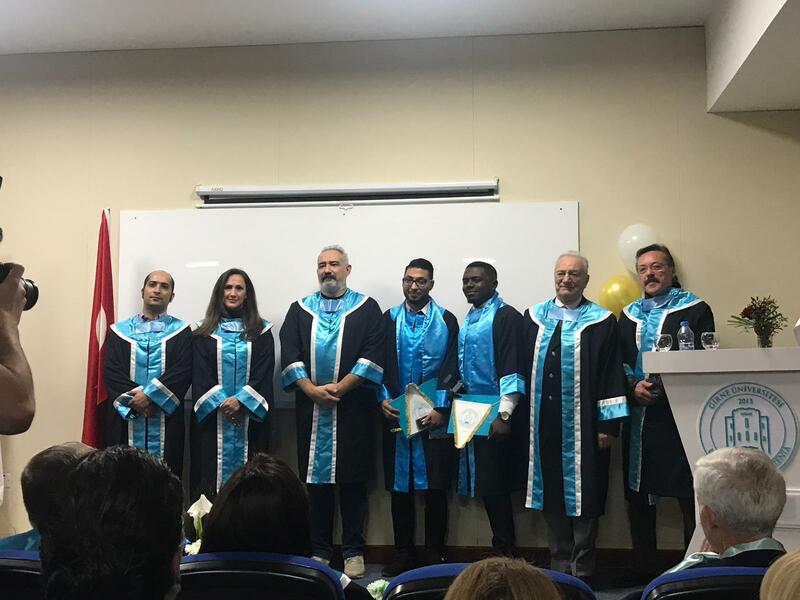 The 2018-2019 Fall Semester Graduation Ceremony was presented at University of Kyrenia campus. 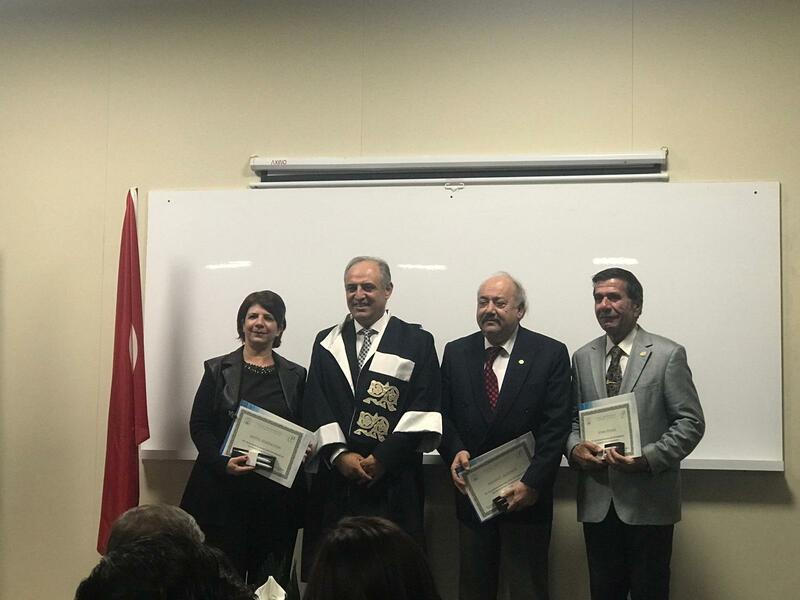 University of Kyrenia Rector Prof. İlkay Salihoğlu MD., vice rectors, Chief Physcian of Dr. Suat Günsel University of Kyrenia Hospital Prof. Nail Bulakbaşı MD., deans, vice deans, academicians, families and guests attended the ceremony. 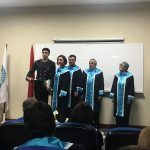 Families and guests welcomed ‘graduates’ with applauses as they entered the ceremonial ground with joy and pride. 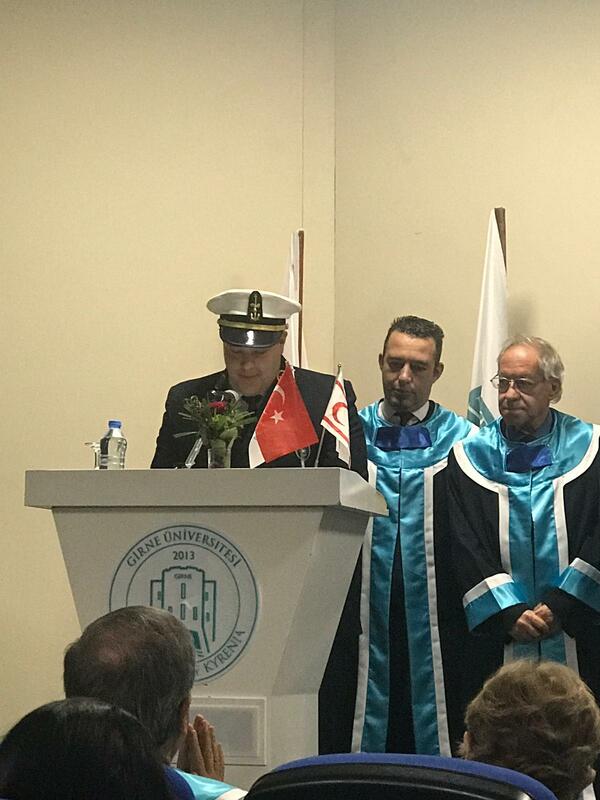 The graduation ceremony began with a moment of silence followed by the national anthem. 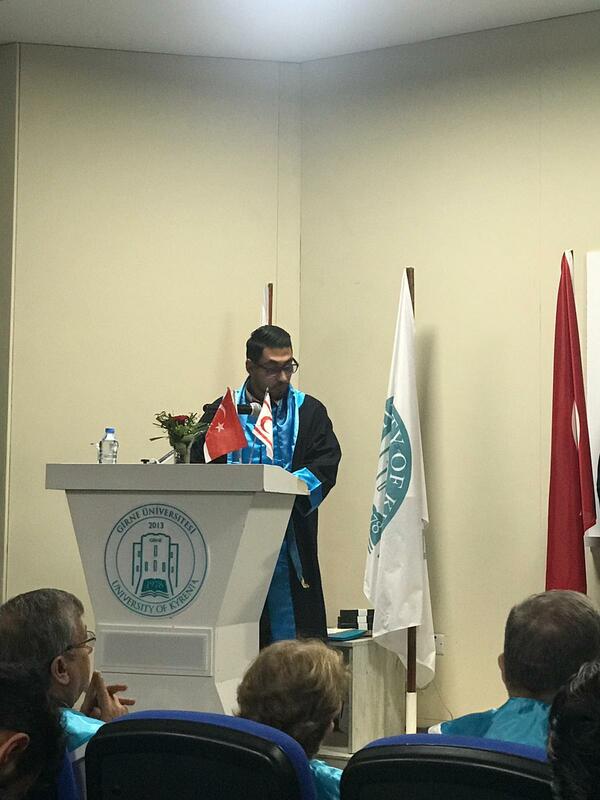 Prof. İlkay Salihoğlu MD., during his opening speech at the 12th graduation ceremony of UoK underlined that they have completed the education and research infrastructure in a short period of time and took steps to carry out their responsibilities towards the society as required. 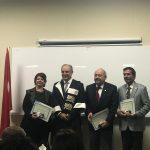 Salihoğlu stated that they attach great importance to making scientific publications and to share it with the world of science, and added that UoK has been highly ranked among the universities in our country for its publications in a short period of time. 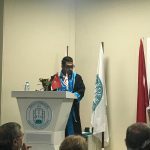 Prof. İlkay Salihoğlu MD., emphasized the contributions to universities in the world and especially in America and in this context underlined the importance of the support of Günsel family and thanked the academicians for their hard work. 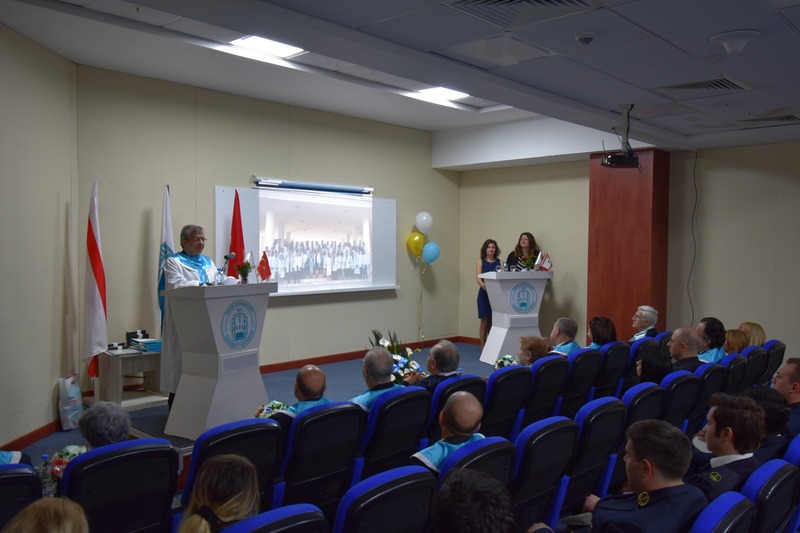 Salihoğlu also stated that as a part of the integration process with Kyrenia the construction of the new Great Library has recently started and congratulated graduates and their families by underlying that they will always remain as an important part of the university. 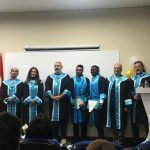 During the diploma ceremony the first students of the 60+ Refreshment University received their certificates from the Vice Rector Prof. Gökmen Dağlı MD. 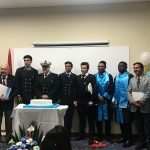 Faculty of Maritime Management and Administration, Faculty of Maritime Studies, Maritime Vocational School and the Faculty of Aviation and Space Sciences graduates were given their diplomas. 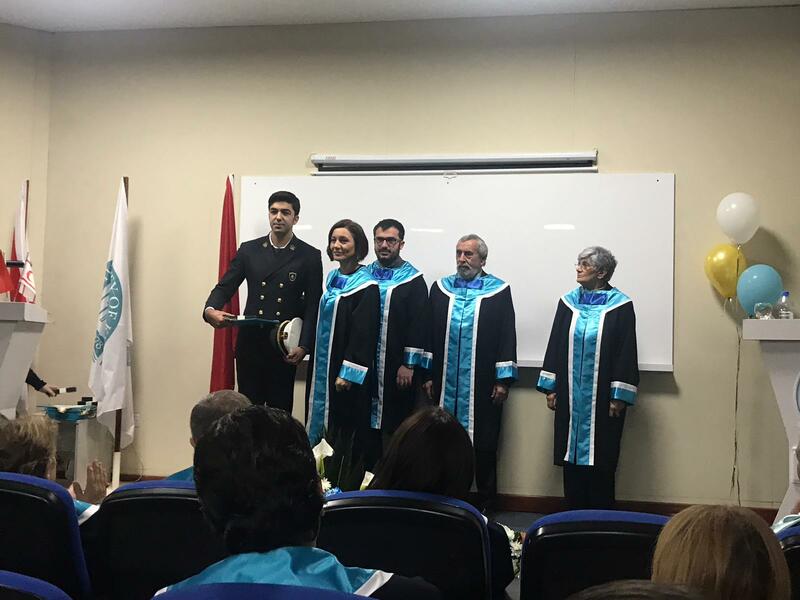 Graduate students, Laıth Walıd Adnan Bushnaq from Maritime Transportaion Management Engineering Department and the first graduate of the Aviation Management Department Barış Erol made a speech and expressed their feelings. 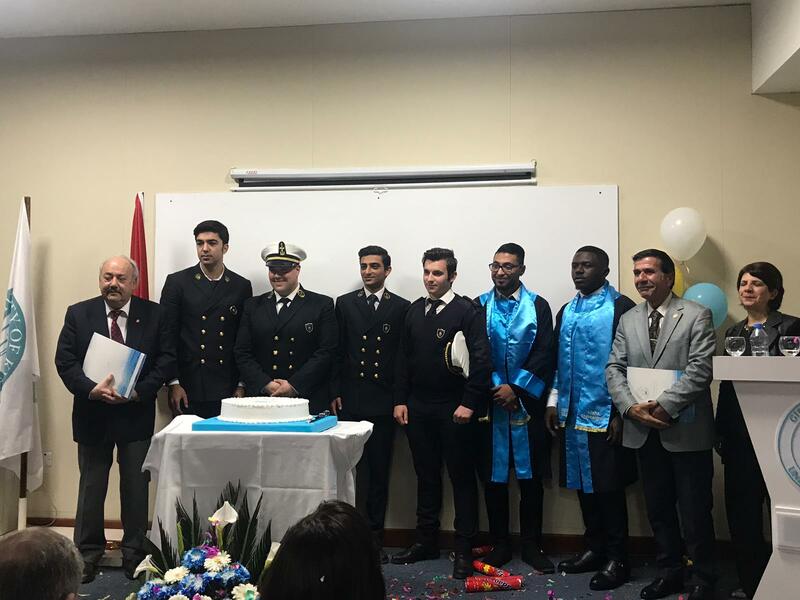 The graduation ceremony ended with the cutting of the graduation cake.